The act or process of advocating or supporting a cause or proposal (Merriam-Webster’s Dictionary online). The act of arguing in favor of, or supporting something; the practice of supporting someone to make their voice heard (AllWords.com). Advocacy is speaking, acting and writing with minimal conflict of interest on behalf of the sincerely perceived interests of a disadvantaged person or group to promote, protect and defend their welfare and justice (used in the disability community). Science impacts policy, and policy impacts science. Scientists have credibility and expertise. Not enough for national organizations to advocate on behalf of science—lawmakers want to hear from their own constituents. You are the best—and sometimes only— advocate for your interests! Your message should be clear and specific. 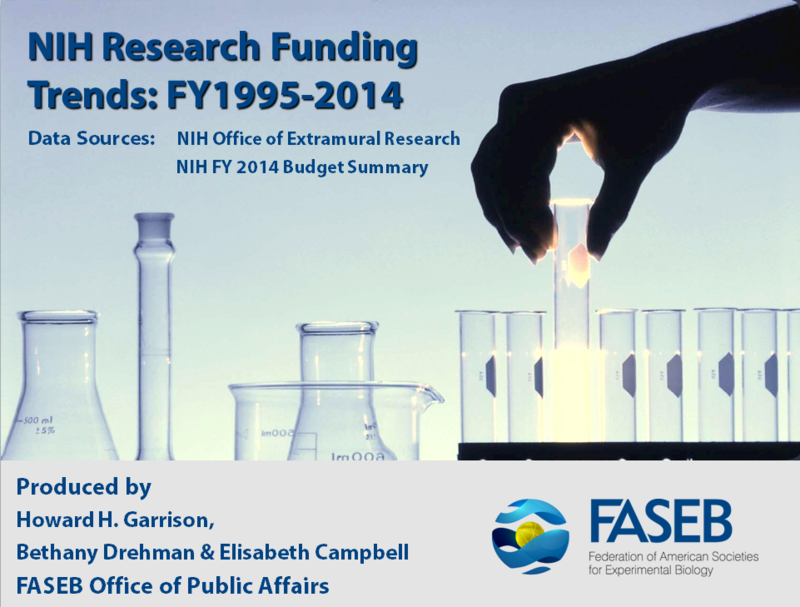 Increase stipends vs. increase stipends for postdocs supported on the NIH NRSA to $43,000. Are you asking for a five percent or 50 percent increase? How does this compare to faculty salaries? What’s the funding climate like? Quality vs. quantity of slots. Impact on availability of research funding. Impact on postdocs supported on research grants. Impact on principal investigator (PI) budgets. Use data to support your position. Only one percent increases in 2009 and 2010. Postdoctoral stipends have failed to keep pace with inflation. Stipends for NRSA postdocs are well below the level provided to NSF postdocs. Stipends are appropriate in light of other salaries. Higher stipends are consistent with agency goals. How do (stipends, mentoring, funding, visas…) impact you, your family, your science? Can you find common ground within postdoctoral community? Helps if the postdocs are united. Phase in stipend increases vs. single boost? Cap stipends at five years of postdoc training? Must have annual cost of living adjustments? Best champions are people who care about postdoc issues AND have influence in the community you want to influence. They can inspire others to care about issues that are important to postdocs. They can motivate policy makers and other leaders to take action! Reach out, find out if they’re willing to work with you, maintain contact and positive relations. Prominent scientists supportive of postdocs.